On March 13, 1998, Pat Miletich made his UFC debut as he won the UFC lightweight tournament on a night that would spawn a legendary mixed martial arts career. 20 years ago, the UFC as an organization, much like the sport of MMA, was a young and robust entity looking to break its way into the mainstream. UFC 16: Battle of the Bayou featured the first ever ‘Lightweight’ tournament for all fighters 170 lbs and under. Participating in that tournament was none other than “The Croatian Sensation” Pat Miletich. Pat Miletich wasn’t always a household name in the sport. At this point in his career, Miletich owned a 17-1-1 professional record. His only loss coming at the hands of Matt Hume. The first fight of the tournament came with its fair share of bumps and bruises, Miletich won his first bout against Townsend Saunders in a close split decision before advancing rounds. In the next match on that very same night, Miletich would complete the trilogy against Chris Brennan as he finished the fight nine minutes into the first round with a shoulder choke. 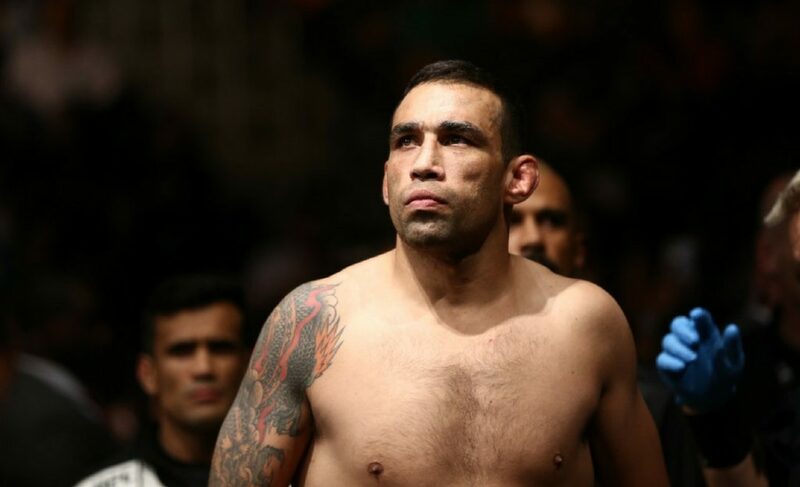 His previous two fights with Brennan resulted in a draw and majority decision in his favor. At UFC 16, Miletich put the stamp on a triumphant night of fighting as he found the finish. 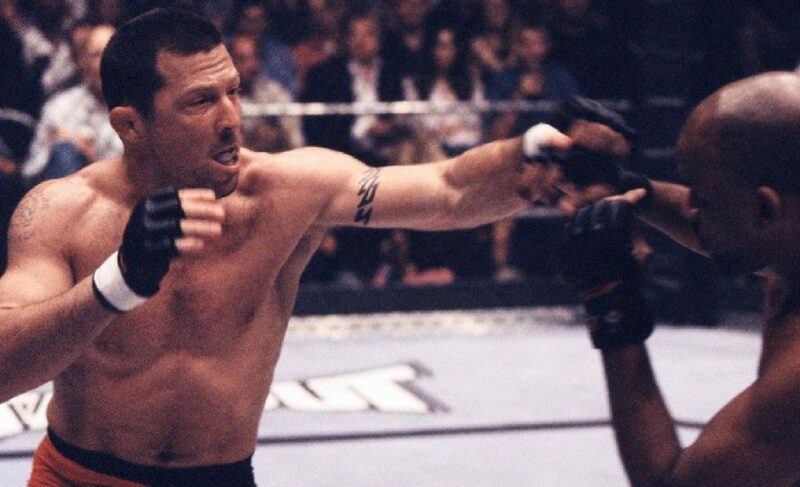 The rest of Pat Miletich’s fighting career needs no explanation as he would go on to win the inaugural UFC Welterweight Championship at UFC 17.5. Miletich was a well-traveled fighter in his prime that fought all over the world. Whether it’s Renzo Gracie or Matt Hume, Pat Miletich never shied away from a challenge. That hunger to be the best and continue being the best manifested itself into owning his own gym with Miletich Fighting Systems. The Iowa based fighting camp has trained over 90 televised fighters, 11 of them being champions in professional organizations. From Matt Hughes to Tim Sylvia, Robbie Lawler, and beyond, Pat Miletich has coached a variety of champions to the top of the food chain as his proven system of combative technique has given results. The coaching prowess of Pat Miletich extends far past MMA. Miletich ingratiates himself in developing and refining self-defense tactics for Law Enforcement and Military personnel. This form of training has proven the real-life impact of martial arts training in life-or-death situations. 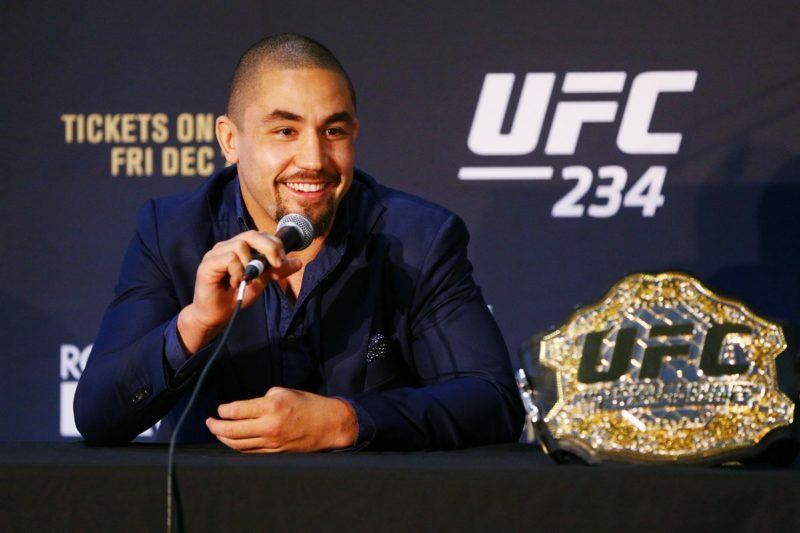 His teachings, philosophy, and impact on the fight game transcend the heroics he’s pulled off in the octagon. When Miletich Fighting Systems undergoes an evolution, so does fighting. In just two decades, Miletich and his philosophy have completely changed the way we approach MMA. No matter what the future holds for Miletich Fighting Systems, you can guarantee the future of the sport will always be in good hands with him at the helm.